The Nebraska baseball team will host its 2019 Fan Fest on Friday, Feb. 1 from 6 to 8 p.m. at the Hawks Championship Center. The event is free and will have activities for the whole family. That includes games, inflatables, a face painter, a balloon twister and a Home Run Derby. The event will also allow fans a chance to meet the 2019 team and get autographs. There will also be team introductions at the end of the night. No pre-event registration is required, but the first 1,000 fans will receive a free hot dog, bag of chips, and water. The Huskers open the 2019 regular season on Friday, Feb. 15 at UC Riverside in California. 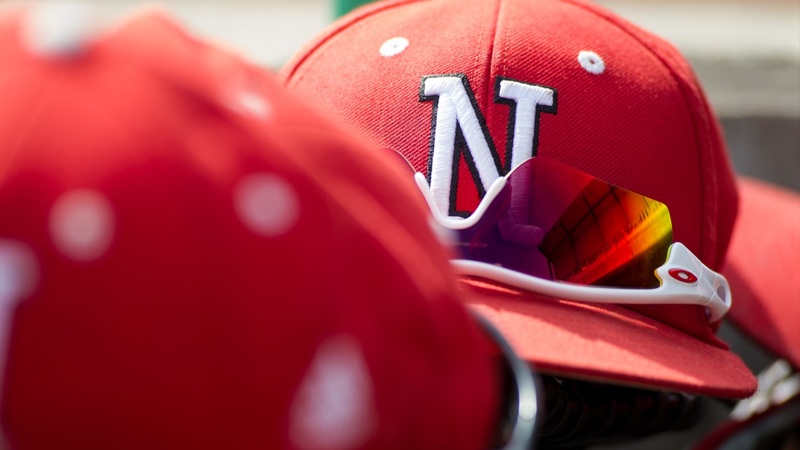 Nebraska’s home opener is scheduled for Tuesday, March 5 against Omaha at Hawks Field. You can see Nebraska’s full 2019 schedule here.